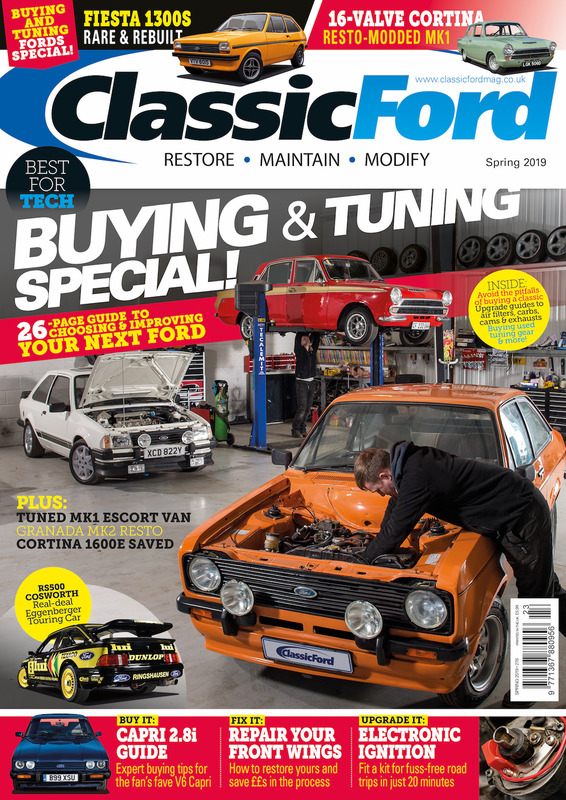 The Classic Ford Spring 2019 issue is out in print and to download now and its a Buying & Tuning Special dedicated to choosing and improving your next classic Ford! 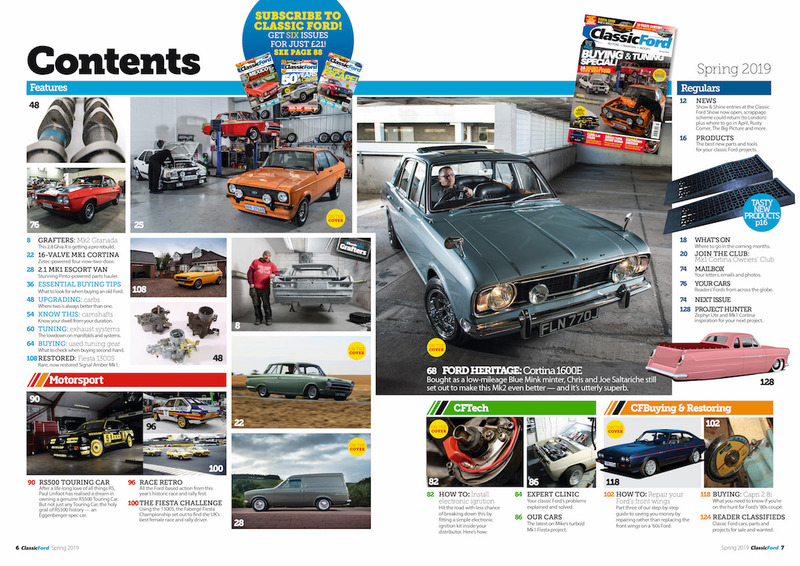 Capri 2.8i buying tips: top tips what to look for and how much to pay! Plus much more.